We create attractive living space. 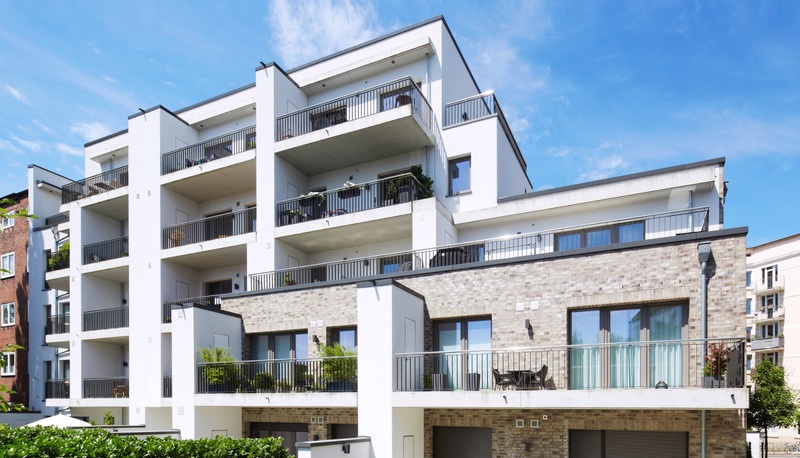 We develop and realise residential properties for sale and rental in prime Hamburg postcodes. Our properties stand out with their superb, functional floor plans and elegant design. Sustainable building practices and a premium fittings are a priority for us. Many of our tenants have been enjoying the high quality of life in our properties for years.